The name Batailley is derived from the French word for battle which describes the fighting that took place here in the ‘Hundred Years War’ between French and English soldiers for the Latour fortress in the fifteenth century. 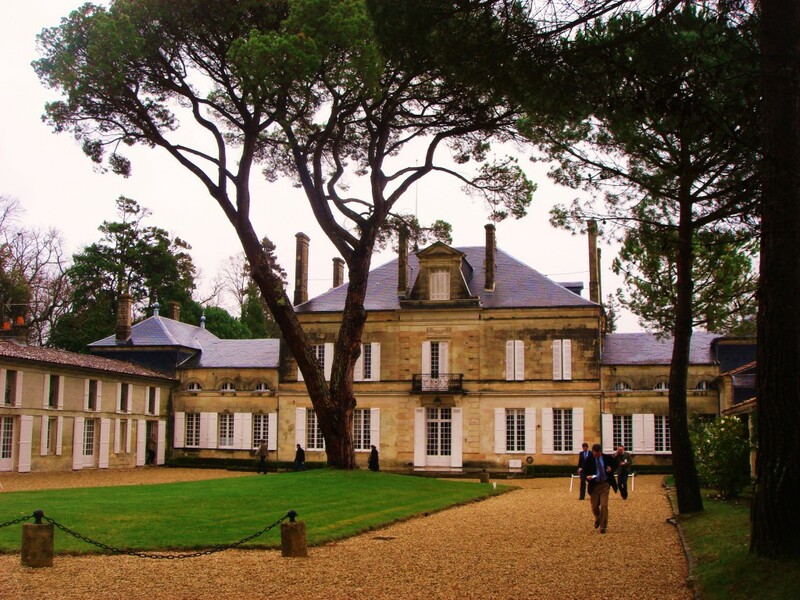 Classed a fifth growth in 1855, today the estate belongs to the Castéja family who also run Château Lynch Moussas in Pauillac and the negociant firm Borie-Manoux. 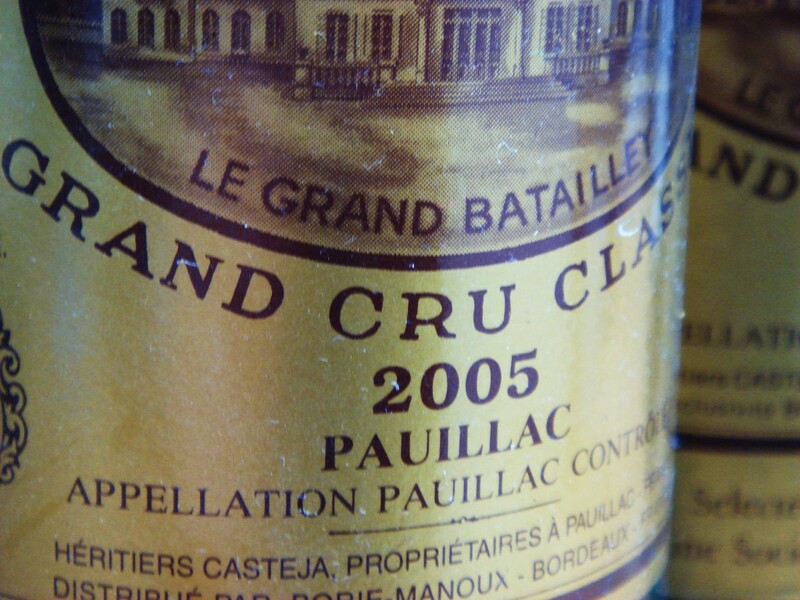 Château Batailley is a strong wine with lots of blackcurrant flavour and is normally priced at a reasonable level. Given this it is well known and popular in most markets. Usually it needs a few years in bottle to show its best. In the past Batailley was often described as old fashioned inasmuch as it was a traditionally styled Pauillac with lots of blackcurrant fruit but also plenty of chunky tannin. In the most recent vintages, however, Batailley seems to have stepped up a gear or two and there is extra finesse to the wines and greater roundness and ripeness to the tannins. Excellent wines have been made here in 2003, 2005, 2009 especially and in 2010. This is now an estate most definitely to watch but it also remains a wine which thankfully won’t break the bank. Vineyard/Terroir: 57 hectares on a plateau of Médoc Garonne gravel planted with 70% Cabernet Sauvignon, 25% Merlot, 3% Cabernet Franc and 2% Petit Verdot. Winemaking/Elévage: 60% new oak and 40% one year old oak.